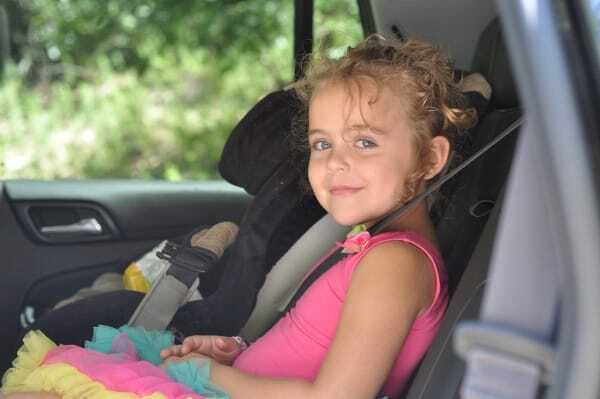 This is what I hear from the car seats when I need to deposit a check… or do just about any adult chore. Well, often they must tag along for adult chores… and risk getting the mom-look (or worse) if they complain too much. 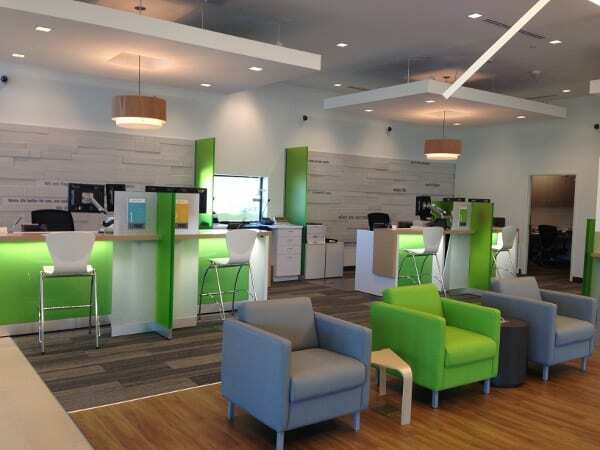 Online, through Regions’ mobile channels, or face-to-face in the new Kingwood branch, Regions helps its customers save time and reduces the number of complaints from my impatient children. 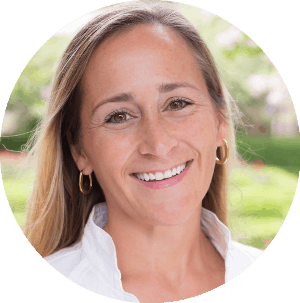 Instead of the usual teller line, customers are welcomed by Regions’ Universal Bankers who can help with all of their branch-banking needs (from cashing checks and accepting deposits to opening savings and checking accounts, to helping develop plans to reach long-term financial goals). Also, instead of the usual teller machines, there are Regions’ Video Teller Machines (with live two-way video), 24 hour ATMs and, for those using safe deposit boxes, facial recognition and fingerprint technology (for security and impressing your kids). 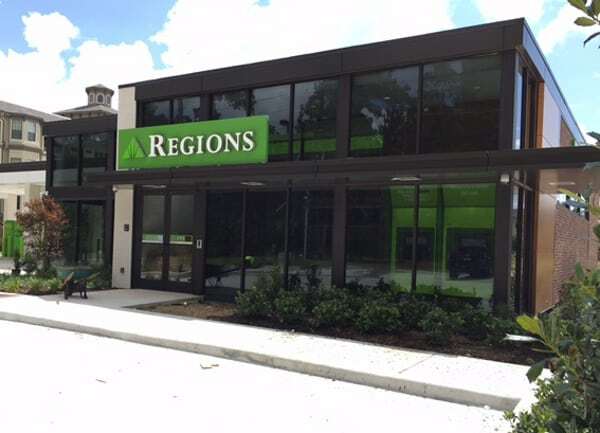 The new Regions branch in Kingwood will have all of these amenities, plus Wi-Fi and charging stations. Adults will save time with banking… and my kids will be forced to complain about other adult chores. Disclosure: this post is sponsored by Regions Bank, an FDIC insured bank.